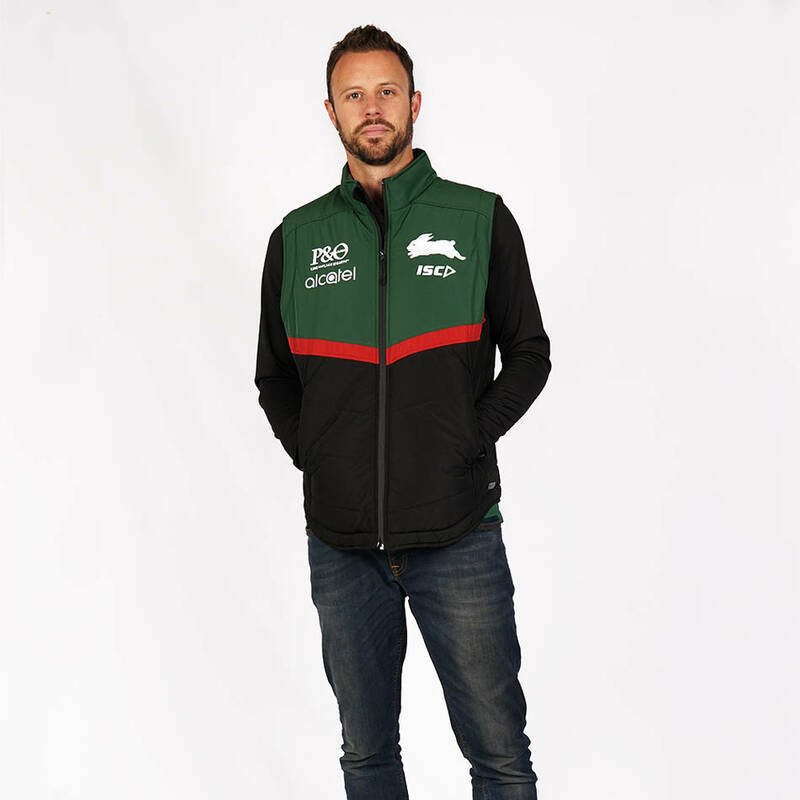 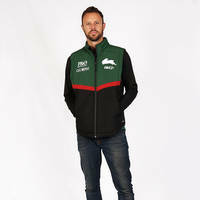 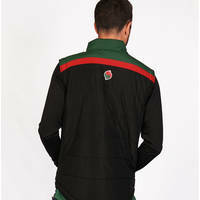 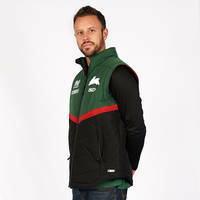 Understated yet still unmistakably South Sydney Rabbitohs. 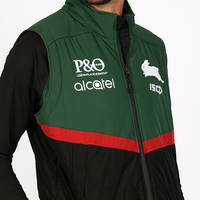 A classic sportswear piece for all year round. Featuring the Club's classic colours, the 2019 padded vest is super durable and suits any occasion. Zip closure hand pockets for safe storage.